With an iconic portfolio of luxury river cruisers, trains, hotels and safaris worldwide, Belmond curates exceptional travel experiences around the globe. Discover the unexplored charms of Myanmar aboard the luxurious river cruiser Belmond Road to Mandalay on journeys of two to 11-nights. 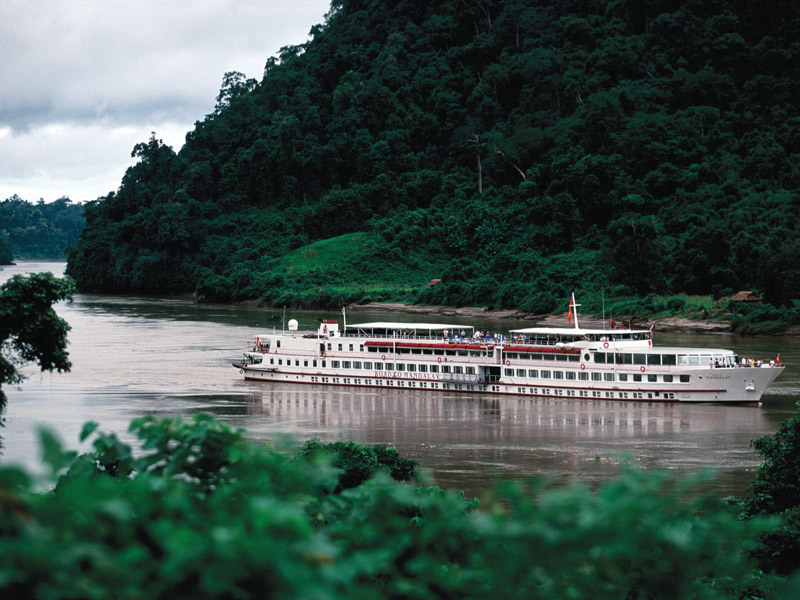 Cruise along the banks of the Ayeyarwady river from Yangon to Bhamo. Witness shimmering temples that dot the landscape and join off-the-beaten-track explorations to remote regions. Pioneers in Myanmar for over 20 years. Cruise the picturesque canals and rivers of France at a leisurely pace aboard one of the seven luxury barges that make up the Belmond Afloat in France﻿ fleet. Enjoy exclusive wine tastings in Burgundy, forays into majestic cities such as Avignon, bicycle rides along sun-dappled towpaths, or simply admire the scenery from the sun deck.